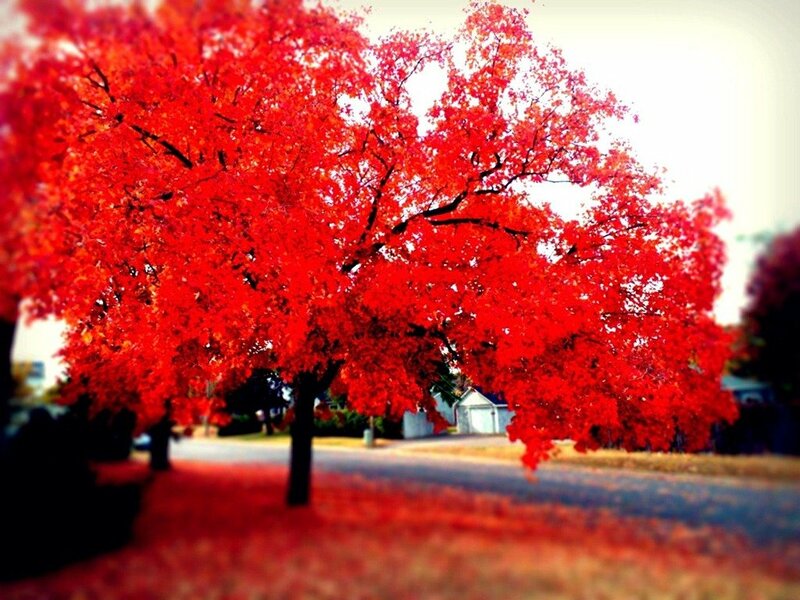 Microsoft has wrapped up its second monthly photo contest. The October contest theme was your favorite places and there were some really nice shots chosen as the winner. 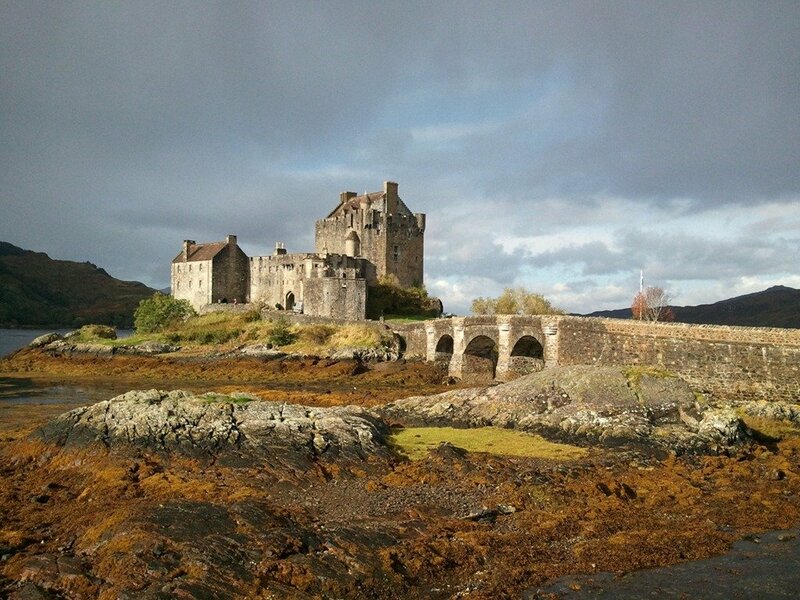 Such as the photo above submitted by Geoffrey Gelb of the Eilean Donan Castle in Scotland. Geoffrey shot the photo with his Samsung Focus. There is no word on what the contest theme will be for next month but once we hear, we'll pass it on. In the meantime, if you're sharing photos via Twitter, use the hashtag #WPPhoto and Microsoft may highlight them on their official handle. You can find the full selection of pet photos here at the Windows Phone Blog website and here are a few of our personal favorites. 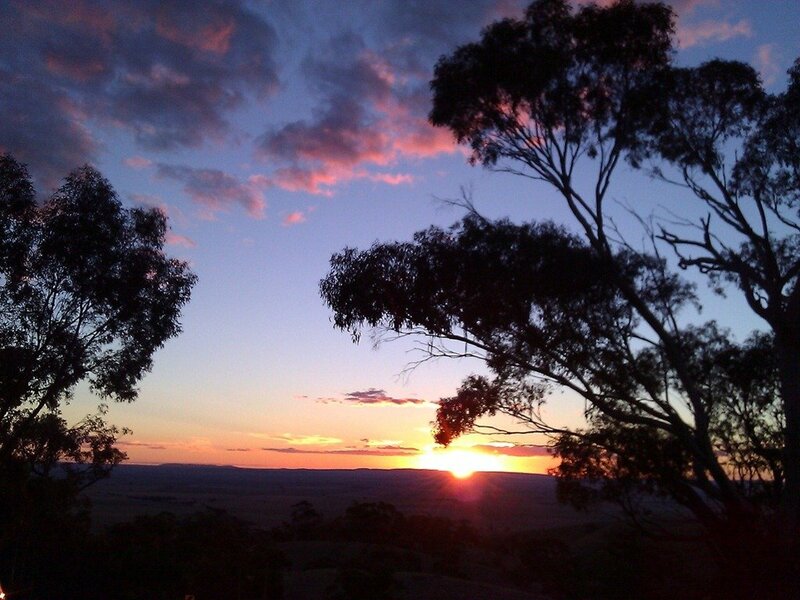 Photo by Rob Mader of the setting sun in Clare Valley, South Australia. Taken with a HTC HD7. Photo by Timothy Stewart of the view from his Minneapolis neighborhood. 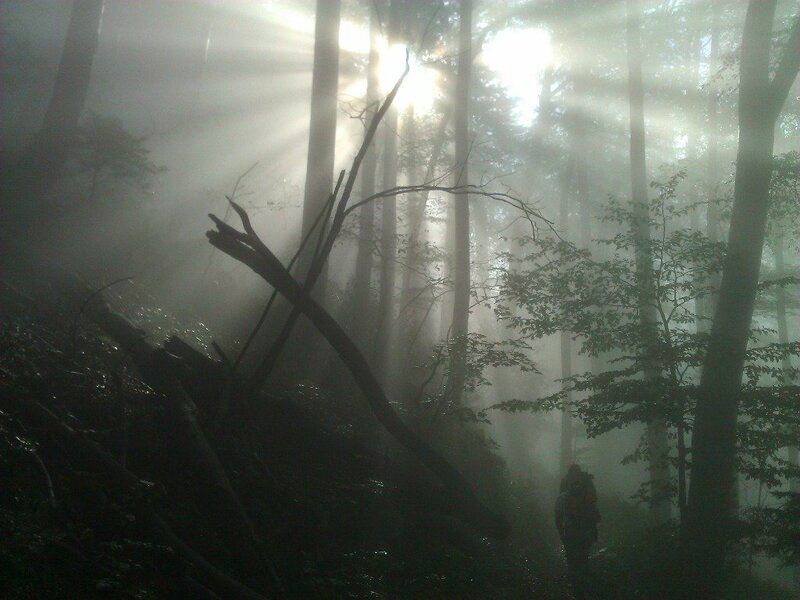 Photo by Matteo Lugli of a hiking trail on the Pilatus Mountain near Lucerne, Switzerland with his HTC Mozart.